January 12, 2018 by Laurie Leave a Comment This post may contain affiliate links, which means if you click on a link and purchase something, I may earn a small commission (at no additional cost to you.) See my disclosure policy HERE. 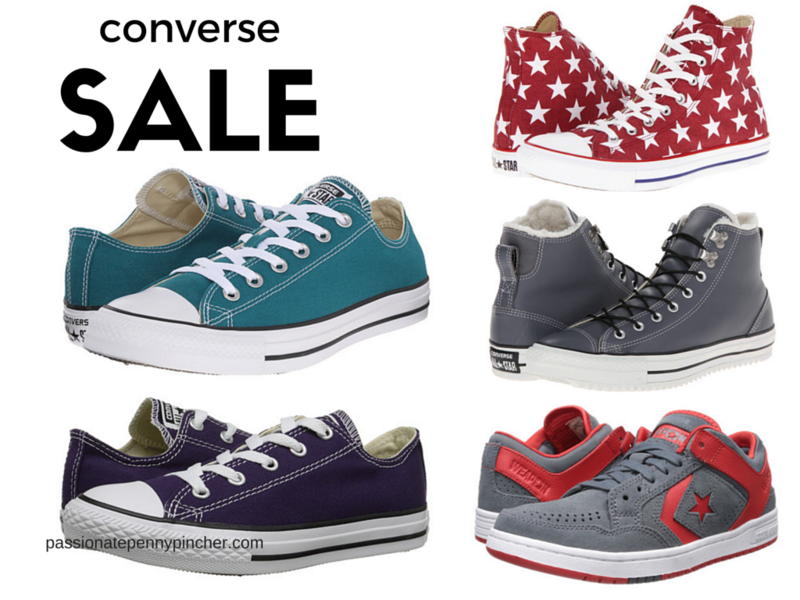 Right now you can score Converse Chuck Taylors for as low as $22! 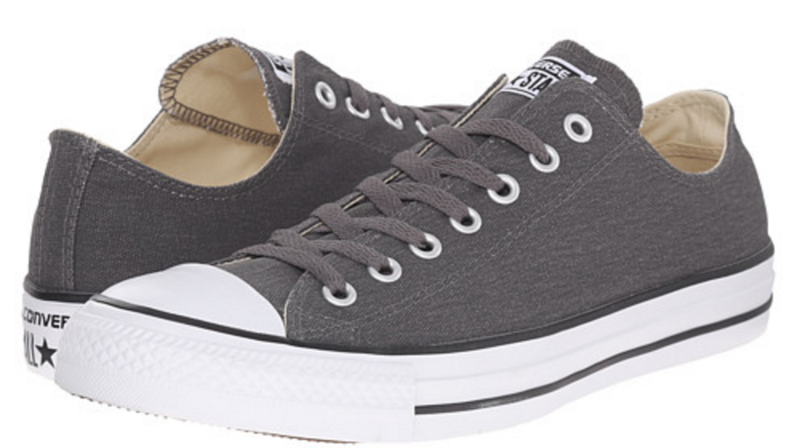 These are regularly priced as much as $75 , and you’ll enjoy free 2-day shipping right now. Sizes are pretty limited, but these are the lowest prices I’ve seen! There are also some nice deals at Macy's, with free shipping on orders over $49 too!